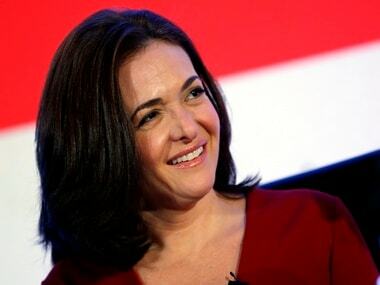 Sandberg said in a post on her Facebook page the company would have more manual review of the targeting options it gives advertisers, a change that she said would strengthen the system after a report Facebook had allowed advertisers to market to self-described "Jew haters." Sandberg, who is Jewish, said in her post, "The fact that hateful terms were even offered as options was totally inappropriate and a fail on our part." US lawmakers have separately criticised Facebook for allowing Russian operatives to buy US political adss before and after the 2016 elections. Sandberg's post did not mention the alleged Russian ads.